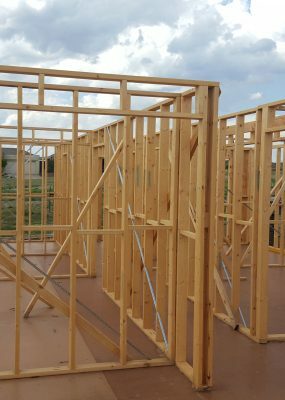 Looking for a professional company of dedicated tradespeople and experienced wall frame and truss manufacturers to build your next investment? 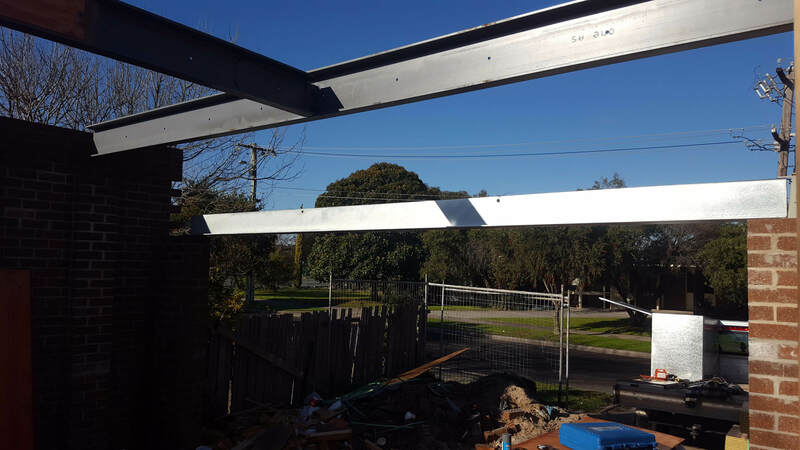 Hitech Steel (based in Kilsyth & formerly known as Yarra Ranges Steel) and Hitech Trusses (based in Dandenong) joined forces in July of 2014, pooling their skills and experience to become one of the leading truss and wall manufacturers Melbourne-wide. 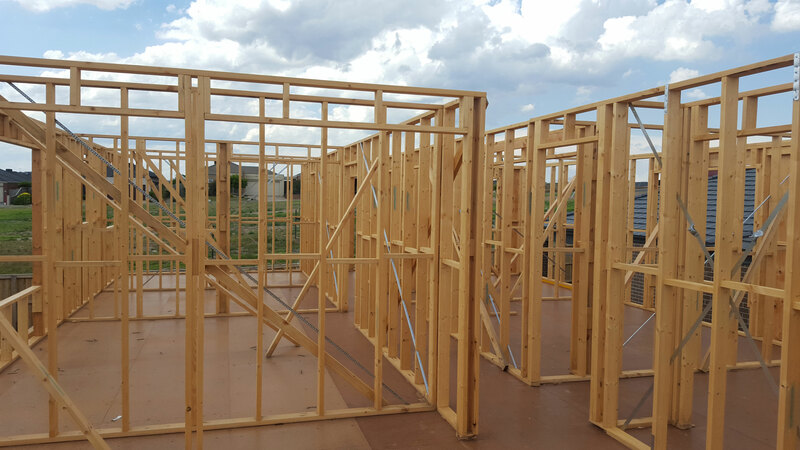 The team at Hitech Trusses & Wall Frames care about your investment; we want to see happy and repeat customers, but most importantly, we want to help you take the stress out of getting your building off the ground. 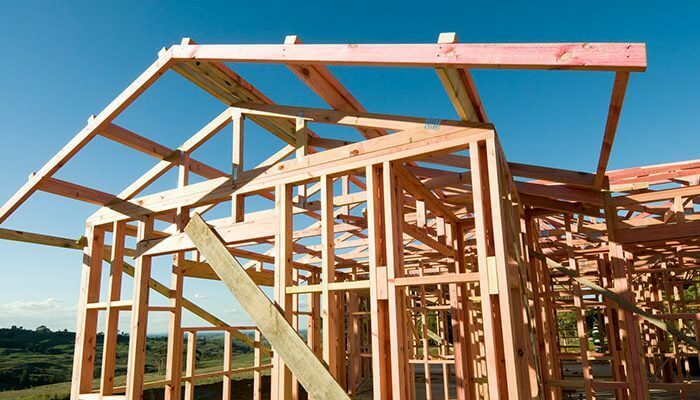 What Do Frame and Truss Manufacturers Create? 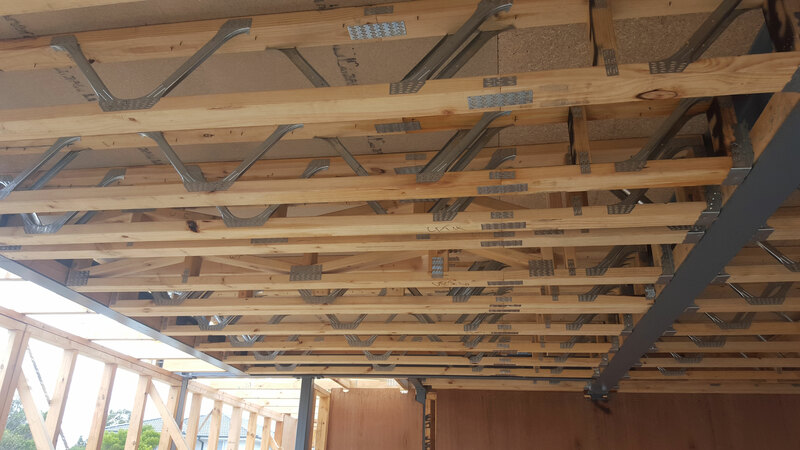 Hitech Trusses specialises in the design and manufacture of timber trusses. 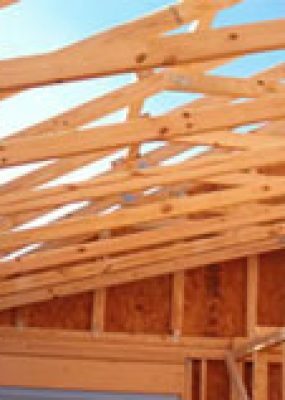 Just as our bones provide the framework that holds our bodies up, timber trusses provide the structural framework that provides support to the roof and holds it up. 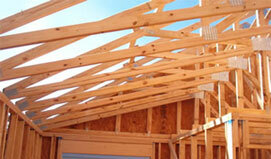 Wall frames serve a similar function, in that they give the required support for the roof of your home. 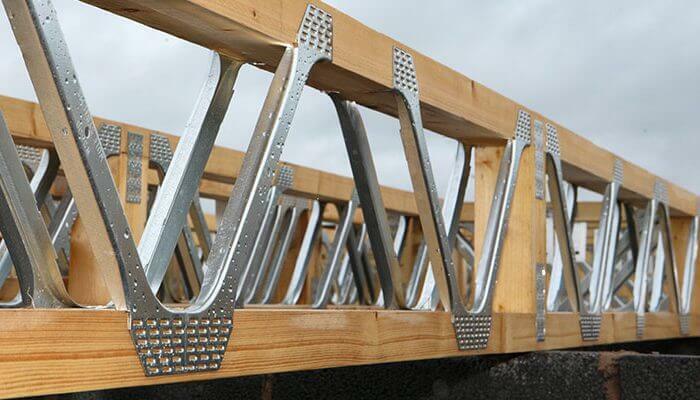 Discover just what our truss manufacturers can do for you. 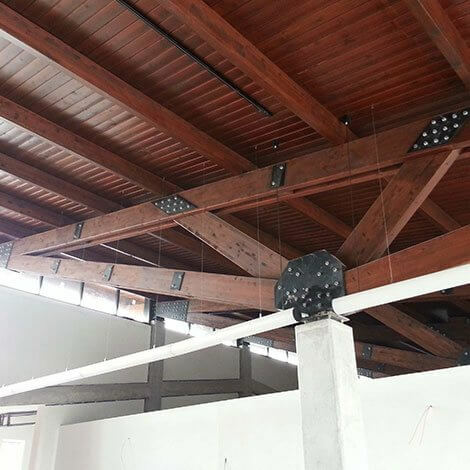 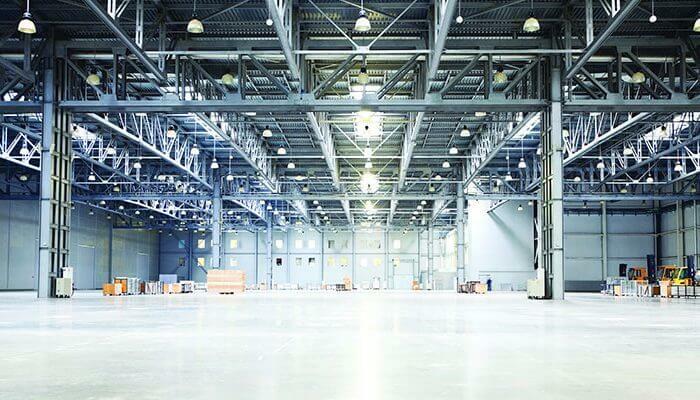 The above-mentioned components have to be designed in a way that enables them to fit perfectly with the truss and walls, connecting in such a way that it completes a “structurally sound” structure. 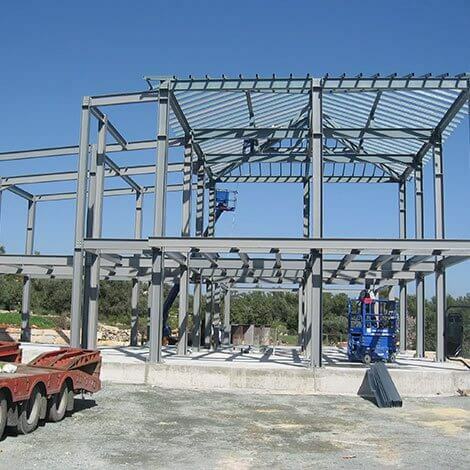 The joints in the entire structure also have to be carefully designed and constructed so they do not compromise the strength or the durability of the prefabricated components. 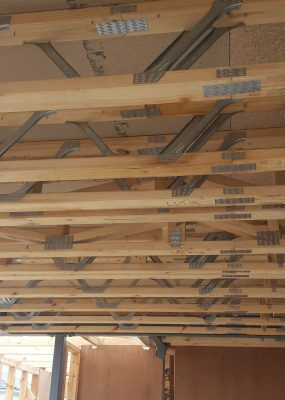 Hitech Trusses enables clients across Melbourne to strengthen their properties with quality manufactured timber trusses and other solutions. 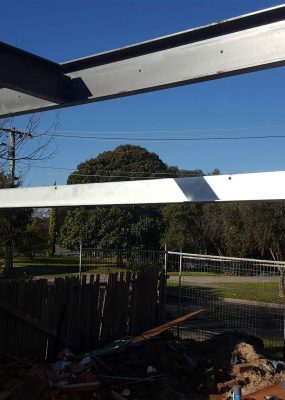 Whether you’re in need of roof repairs for a commercial property, you’re building a new residential home, or you’re working as a property developer, our frame and truss manufacturers in Melbourne can provide custom truss designs that will meet your specifications and serve well in your properties. 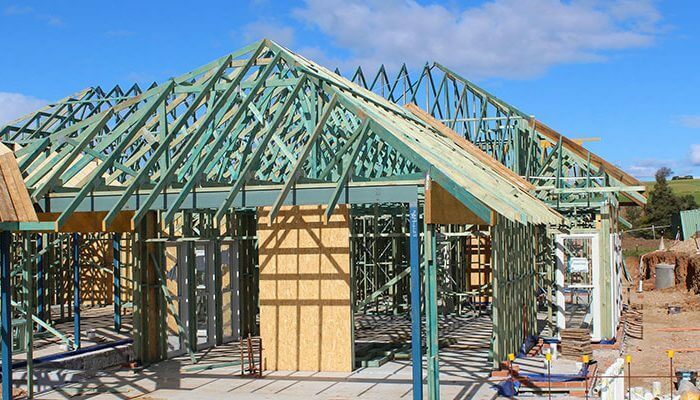 Check out examples of truss designs we have produced in the past below, or contact us to get your timber trusses designed and manufactured by Hitech Trusses – your premier truss company in Melbourne.